PLoS Genet. 2013 Nov;9(11):e1003958. doi: 10.1371/journal.pgen.1003958. Epub 2013 Nov 21. Neurofibromatosis type 1 (NF1), a genetic disease that affects 1 in 3,000, is caused by loss of a large evolutionary conserved protein that serves as a GTPase Activating Protein (GAP) for Ras. Among Drosophila melanogaster Nf1 (dNf1) null mutant phenotypes, learning/memory deficits and reduced overall growth resemble human NF1 symptoms. These and other dNf1 defects are relatively insensitive to manipulations that reduce Ras signaling strength but are suppressed by increasing signaling through the 3′-5′ cyclic adenosine monophosphate (cAMP) dependent Protein Kinase A (PKA) pathway, or phenocopied by inhibiting this pathway. However, whether dNf1 affects cAMP/PKA signaling directly or indirectly remains controversial. To shed light on this issue we screened 486 1(st) and 2(nd) chromosome deficiencies that uncover >80% of annotated genes for dominant modifiers of the dNf1 pupal size defect, identifying responsible genes in crosses with mutant alleles or by tissue-specific RNA interference (RNAi) knockdown. 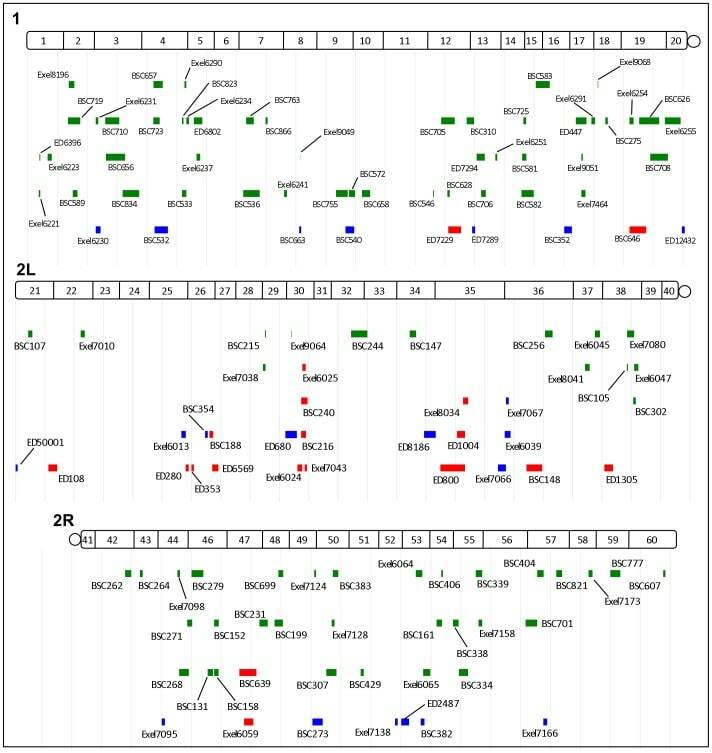 Validating the screen, identified suppressors include the previously implicated dAlk tyrosine kinase, its activating ligand jelly belly (jeb), two other genes involved in Ras/ERK signal transduction and several involved in cAMP/PKA signaling. Novel modifiers that implicate synaptic defects in the dNf1 growth deficiency include the intersectin-related synaptic scaffold protein Dap160 and the cholecystokinin receptor-related CCKLR-17D1 drosulfakinin receptor. Providing mechanistic clues, we show that dAlk, jeb and CCKLR-17D1 are among mutants that also suppress a recently identified dNf1 neuromuscular junction (NMJ) overgrowth phenotype and that manipulations that increase cAMP/PKA signaling in adipokinetic hormone (AKH)-producing cells at the base of the neuroendocrine ring gland restore the dNf1 growth deficiency. Finally, supporting our previous contention that ALK might be a therapeutic target in NF1, we report that human ALK is expressed in cells that give rise to NF1 tumors and that NF1 regulated ALK/RAS/ERK signaling appears conserved in man.